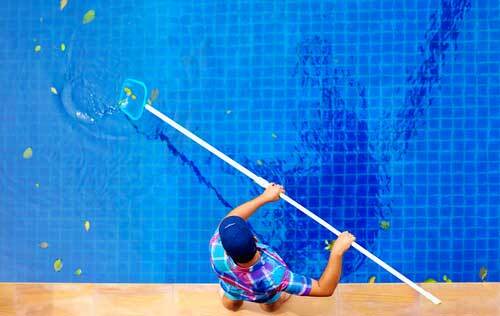 Are you looking for a reliable swimming pool maintenance & cleaning company in Haines City? Allow Southeast Pools, Florida, to help you with all of your swimming pool maintenance, cleaning, repair, and renovation needs. Schedule your appointment today. We also service homes in ChampionsGate, Orlando, Kissimme, and Clermont . 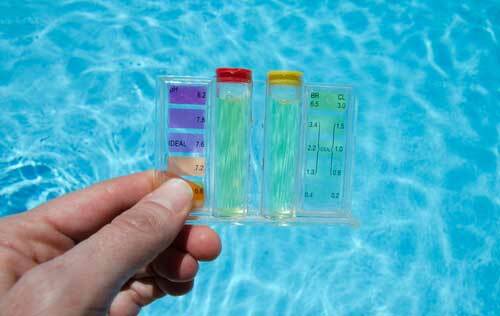 Making sure that your pool is well maintained can keep you and your family swimming throughout the year. 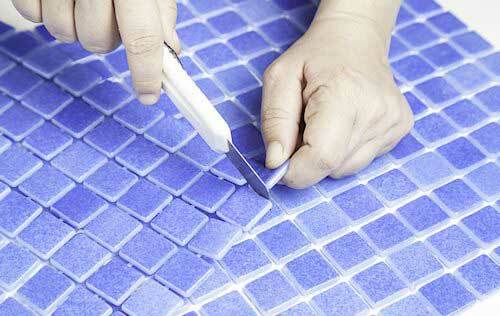 At Southeast Pools we offer full service swimming pool maintenance to our customers. That means we not only make sure your pool is clean, but we also check the filters and make sure the chemicals are checked and balanced. Let us take care of your pool maintenance so you can “swim easy”. No one likes diving into their home swimming pool to find it littered with debris. Southeast Pools is a reliable swimming pool company that will come out and make sure your residential swimming pool is ready for your swimming needs. We will make sure to brush, vacuum, clean the baskets and filter, and skim so you’ll be excited to take a dip. Call Southeast Pools, in Haines City, today so you can “swim easy”. For the most professional commercial & residential swimming swimming pool services in Orlando, Fl, call Southeast Pools at 407-507-2570. 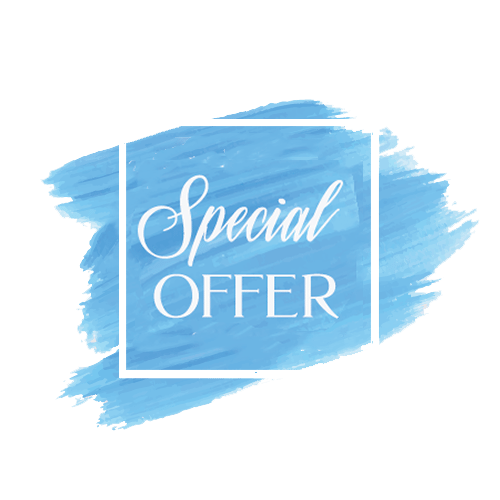 Our certified team handles swimming pool cleaning, & swimming pool maintenance, swimming pool repair, and swimming pool retiling and resurfacing in Haines City, Fl, letting you enjoy life by the water and “swim easy”.